This 1-year journey through American history continues the work begun in volume 1 of this same series. Beginning post-Civil War history tells many stories that are familiar to most students who have matriculated through American public or private schools--the Great Depression, the assassinations Martin Luther King, Jr. and President John F. Kennedy, ending with the tragic events of September 11, 2001. 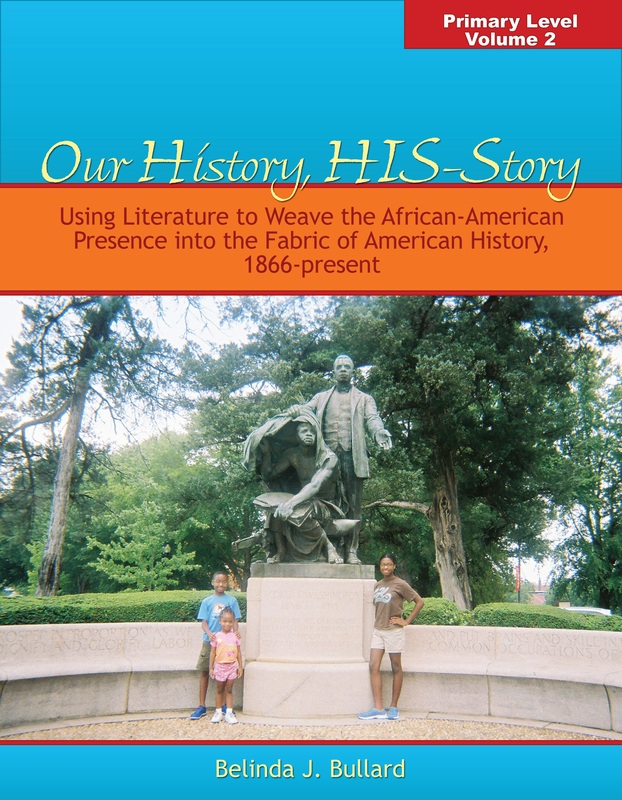 Our History, HIS-Story also uses historical fiction and non-fictional works to the stories of Madam C.J. Walker, W.E.B. Dubois, Ida B. Wells-Barnett, A. Philip Randolph and Cesar Chavez, to name a few. As is the case with all A Blessed Heritage products, Our History, HIS-Story is literature-based and presented from a Christian worldview. The books are sold separately from the curriculum, and most books are available through local libraries. The curriculum includes a suggested reading plan that allows a student to enjoy the books and complete the hands-on activities that are associated with each section. Books for this primary level history curriculum are largely picture books and shorter chapter books. History is divided within this 1 volume into sections, facilitating an easy use of notebooking, lapbooking, or unit studies. See how one home-educating mom is combining this product with a lapbooking approach to teach her children.